So far we’ve showcased a number of our front office employees, but there is an extensive and talented operations team that works behind the scenes in each of our locations. Clay Connell first came to FSI in December of 1997. At the time, we were still located on University Commercial Place, where Clay worked in the warehouse on the 3rd shift distribution. From there he moved to the furniture department. After a few years he began pursuing a degree in Business at Queens College in Charlotte, but continued to work here part time. After graduating from Queens he worked at the Nike Golf Learning Center and even ran his own Golf School. “Once I had had enough of running my own business, I came back to Forms and Supply and worked in receiving and order processing until an opening came up for an Operations Manager.” Clay said. He is currently the Operations Manager for the Columbia and Charleston branch locations. Most people have no idea what all goes on in a typical day of an Ops Manager, but it’s no easy feat. 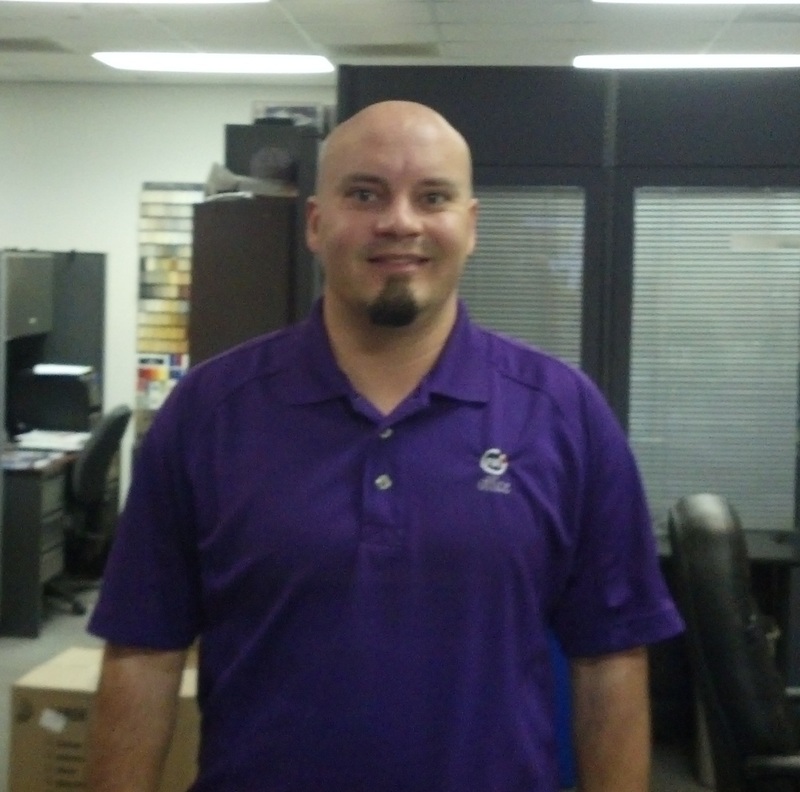 Clay is responsible for overseeing all the routes and ensuring all deliveries are made promptly and correctly. He also schedules and assists with furniture installs and covers routes when drivers are on vacation, just to name a few things. What many people may not know about Clay is that though he is from Charlotte, he lived in Japan from the age of 6 until he was 18 while his parents were doing mission work. “I would say that I call both places home.” Having spent all of that time there, he can speak, read and write Japanese! When he’s not busy making sure all of our customers get their products delivered on time, he enjoys golfing and going to the shooting range. As you can probably tell from his post college endeavors, Clay is quite the golfer and enjoys vacationing to the beach or anywhere he can find a decent golf course. His favorite movie is Warrior and his favorite TV show is Walking Dead. Clay’s time spent in Japan has also had an impact on his culinary preferences as he loves sushi. A few of his favorite restaurants include D’s Wings and Tsunami in Columbia and Jackalope Jacks in Charlotte. Next Post: Tis the Season…for Office Supplies!